Zion is located in the centre of the city, at the foot of the Broadway Bridge, 323 4th Avenue South, Saskatoon, Saskatchewan. 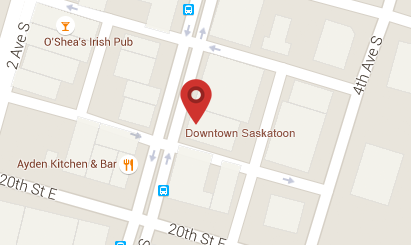 Our members come from all over Saskatoon. We are a diverse group of people from many walks of life. We walk the path of faith as one!